It has just been revealed the the WWE Network will be rolled out across 170 countries on the 12th August. Those countries include Australia, Russia, Canada and Spain amongst others. 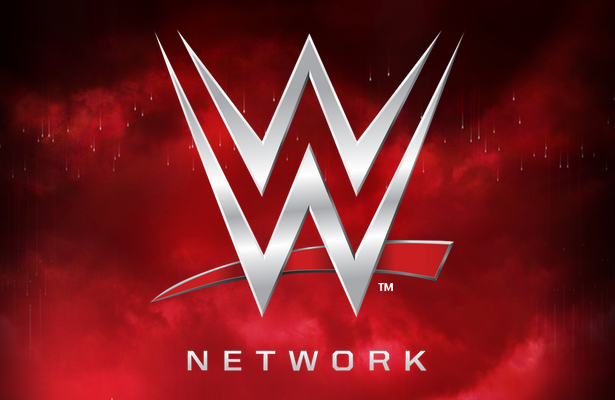 In Canada the WWE Network product will be offered to viewers as a subscription TV channel. Much to the delight of many Canadian WWE fans. I've even heard a few people saying they are now moving to Canada as a result! Meanwhile, here in the UK, we are having to wait until October to get the WWE Network! The UK is WWE's second biggest marketplace after the USA itself. So I'm guessing they think the product is safe enough in the UK for the moment as it is. When it does finally get released in the UK, lets just hope it is a similar deal to the one in Canada. Maybe Sky Sports will host a seperate channel specifically for the Network? Now THAT would be 'Over The Top'.